The Alliance for Aquatic Resource Monitoring (ALLARM) envisions people who are empowered through science education to participate in decision making about water resources in their local community. 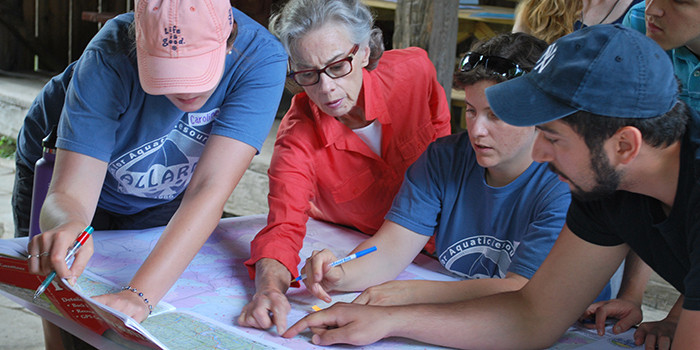 ALLARM is a program of Dickinson College that achieves its mission by providing an enhanced educational experience for Dickinson students to learn fundamental environmental, community engagement, science education, and non-profit skills. 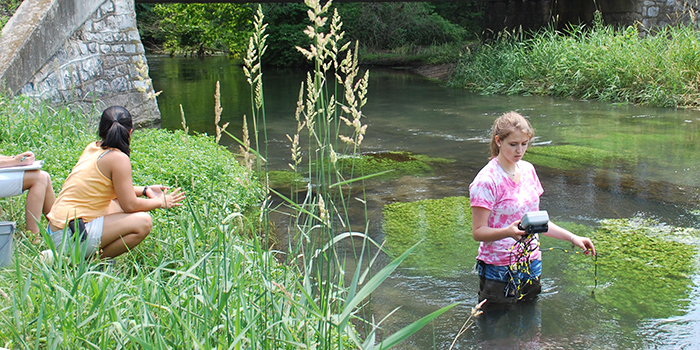 We engage communities to use science as a tool to investigate the health of their streams and to use the data they generate for aquatic protection and restoration efforts. ALLARM has provided capacity building assistance to Pennsylvania communities to monitor, protect and restore local waterways since 1986. ALLARM enhances local action for the protection and restoration of waterways by empowering communities with scientific knowledge and tools. In order to make technical assistance resources more widely available to monitoring watershed organizations, ALLARM has placed a number of its workshop tools and technical resources online. Learn about ALLARM's projects in our hometown of Carlisle, Pennsylvania, including preventing stormwater runoff pollution from entering our local streams, monitoring the LeTort Spring Run stream in town, and our ongoing stream restoration project at the Dickinson College Farm. 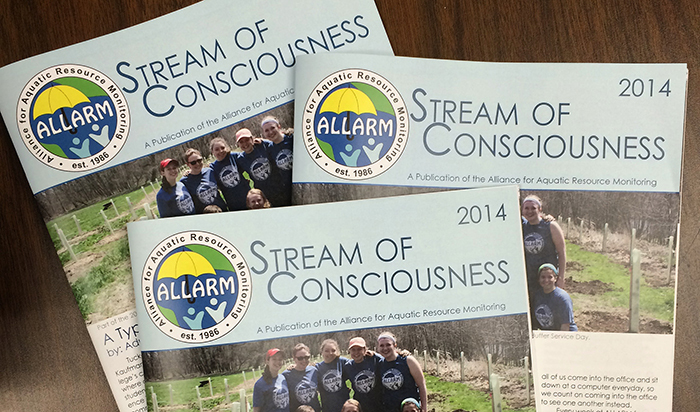 ALLARM provides shale gas monitor check-in meetings as well as student volunteer events, such as stream restoration planting days and stormwater education. We also publish a yearly newsletter in addition to monthly newsletters for our shale gas volunteers and for Dickinson College students interested in our events and opportunities.